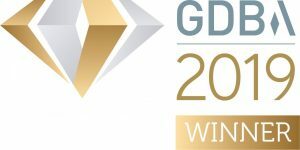 Kingston Smith has won Employer of the Year in the 2019 Gatwick Diamond Business Awards for its dedication to employee engagement through innovative and inspiring staff initiatives. 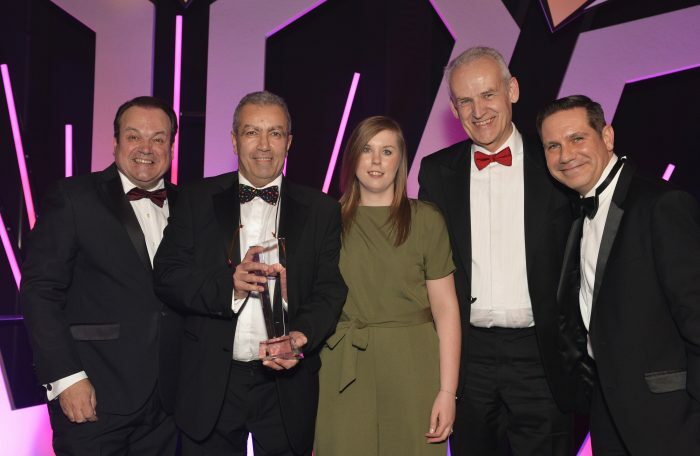 The top 20 accountancy and business advisory firm has been recognised for its ethos of challenging its people to do things differently. Kingston Smith has recently upgraded its agile working platform to improve employee work-life balance, taken action following feedback from their employee engagement survey and is known for its rigorous accountancy training programme. The firm is also committed to promoting mental health in the workplace through its partnership with charity Mind. They have trained a team of Mental Health First Aiders and run regular staff wellbeing activities.